Back before I carried a phone around with me everywhere, I wore a watch for style and practicality. I needed to know what time it was. But then my phone soon took over that job and I stopped wearing a watch. A couple of years ago I realized just how much I missed wearing one and bought my first watch in years. Now I wear a watch almost everyday. 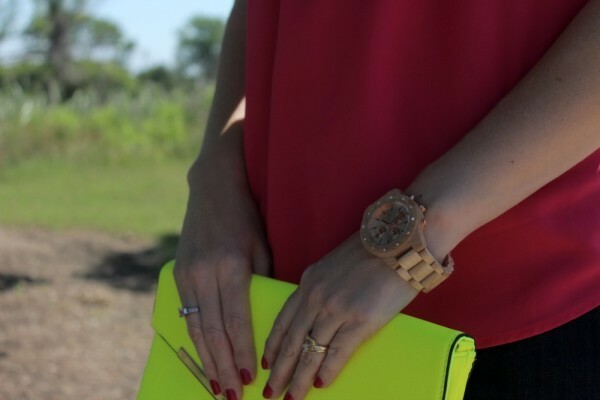 I’m so excited to share with you a brightly colored outfit idea featuring wood watches by JORD, the newest addition to my watch collection. Isn’t it stunning?! 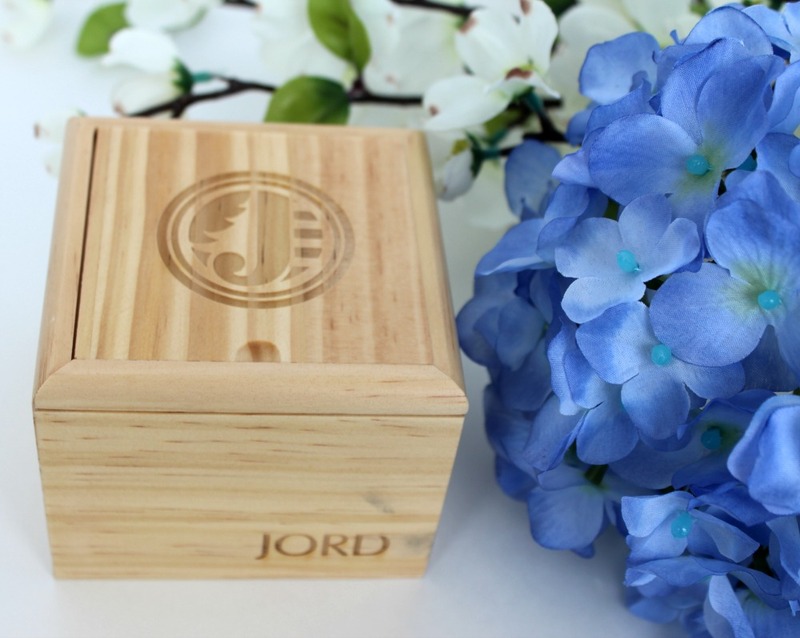 It arrived at my home in a beautiful wooden box. A box that I will definitely be keeping. 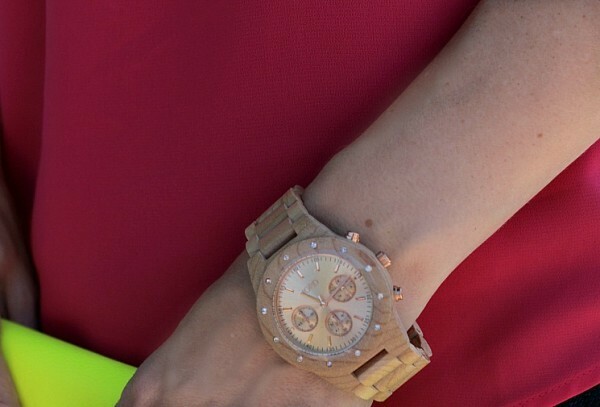 The watch I’m wearing is the Sidney Series Maple & Rose Gold. I wanted one that was on the modern side, would go with everything and really made a statement. This watch is that and more. They have an amazing variety of watches for both men and women, featuring different types of wood such as cherry, maple and zebrawood. 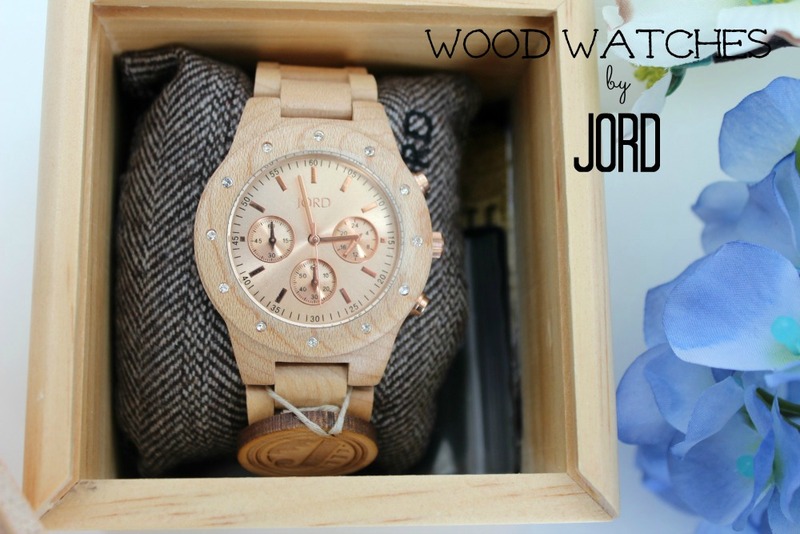 Wood Watches from JORD would make the perfect gift for Mother’s Day, Father’s Day, Birthday and/or Christmas. See their entire line of watches below. So tell me…do you wear a watch? Previous articleKitchen Organization Ideas Part 1: What Kind of Cook Are You? 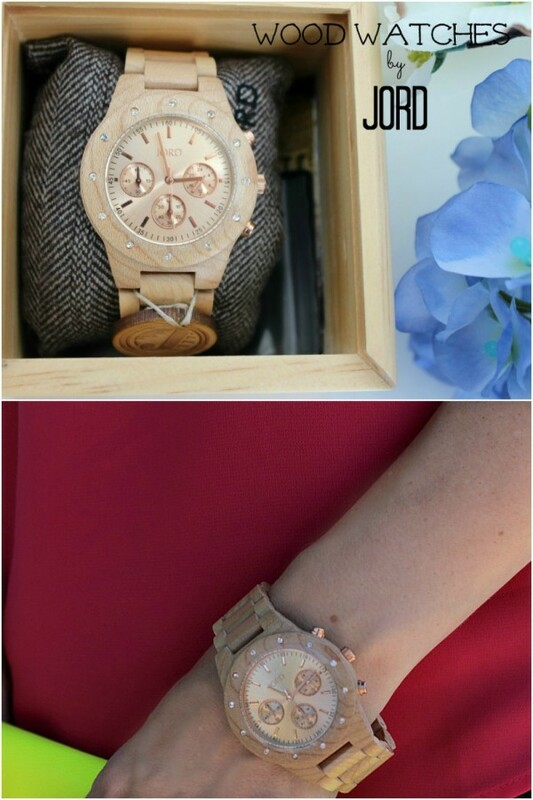 What a fun watch, I like the style you chose. I can not live without a watch, I feel naked is there is not one on my wrist. I think my next watch needs to be a Jord! 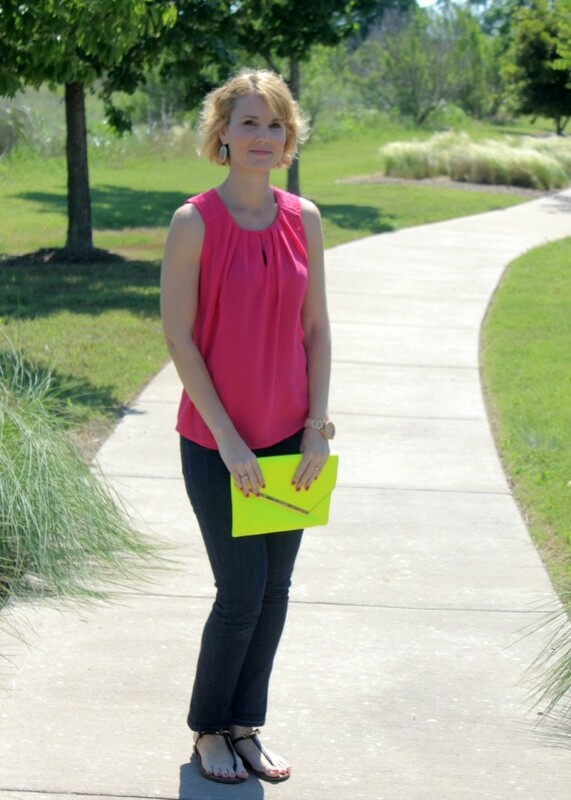 They have some great styles to choose from!